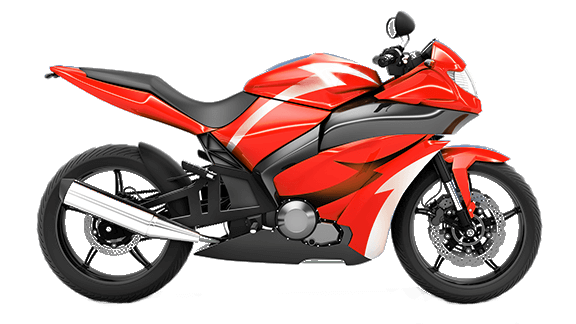 Motorcycle insurance that fits your needs and your budget. It’s about the thrill of the ride: the open air and the sound of the road. Get the right affordable insurance coverage you need to feel safe and stay legal. We are specialists in motorcycle coverage and have experience navigating the complicated insurance laws in South Carolina. We understands your situation: accidents, lapse in coverage, no problem. 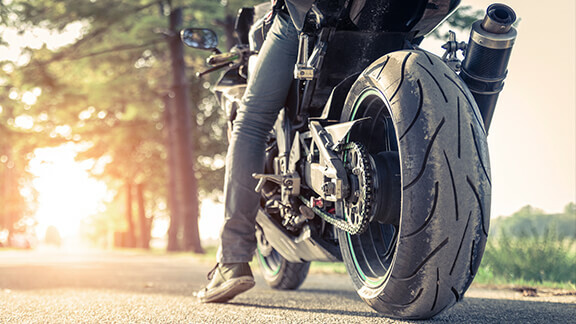 Motorcycle coverage varies between states, but the general concept is the same: protect you and others on the road from devastating medical and repair bills. Premiums depend on a number of factors, but our service doesn’t. AISwill help you find the best rates on the coverage you need.